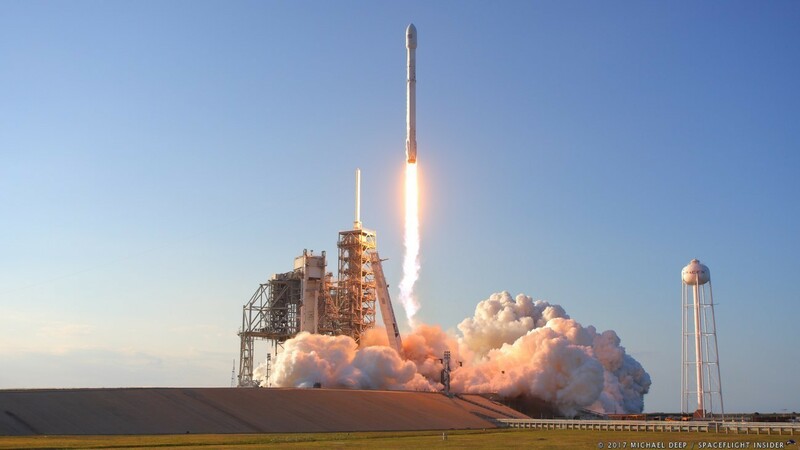 Cocoa Beach Economy Archives | King Rentals, Inc.King Rentals, Inc.
Falcon 9 Rocket Launch This Sunday From Cape Canaveral! Keep your eyes to the skies for this Sunday’s rocket launch! SpaceX’s Falcon 9 rocket will launch from Florida’s Space Coast on a mission to insert the Telstar 18 VANTAGE satellite into orbit. The satellite will increase interconnectivity between Asia and the Americas. The rocket launch is scheduled for 11:29pm, September 9th from Launch Complex 40 in Cape Canaveral. SpaceX will attempt to land the Falcon 9 rocket’s first stage on the recovery platform drone ship Of Course I Still Love You.